Even with the convenience of downloading eBooks, many of us still prefer flipping paper pages and seeing the progress of a bookmark working its way from beginning to end to staring at a glowing iPad. The printed word isn’t dead, and if you’re one who prefers hard copies of your favorite books, here are the coolest locations in the US to find them. 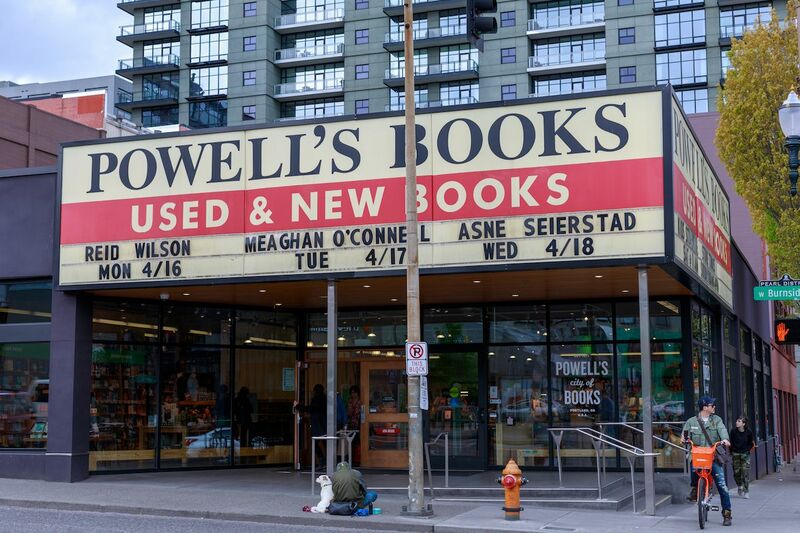 Powell’s touts itself as The World’s Largest Independent Bookstore, and it certainly seems to live up to the claim when you step inside the flagship location on Burnside. The main draw here isn’t its quintessential Portland weirdness but rather the selection. Books that you may see dismissed on Amazon as being out of print or impossible to find can probably be found at Powell’s. 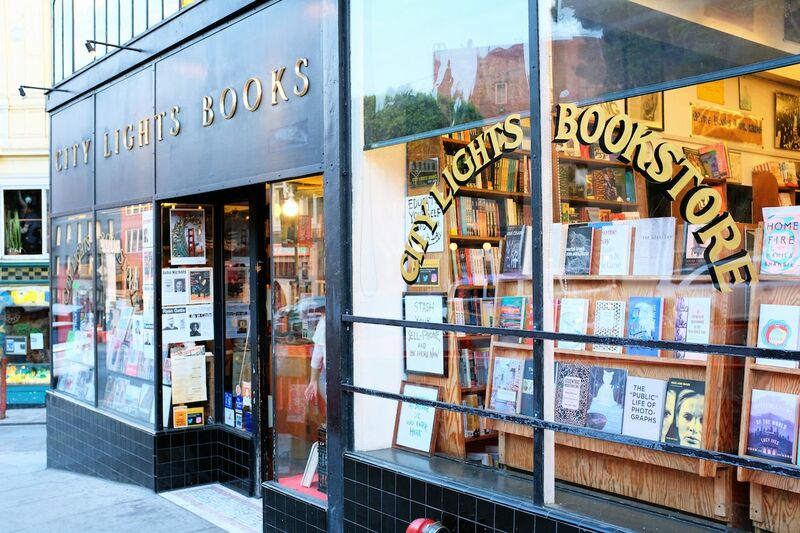 San Francisco’s North Beach area has a history of housing Beat Generation poets, and nowhere is the selection more complete than at City Lights. This bookstore was the first to publish Allen Ginsberg’s Howl and continues to release at least a dozen new titles every year. 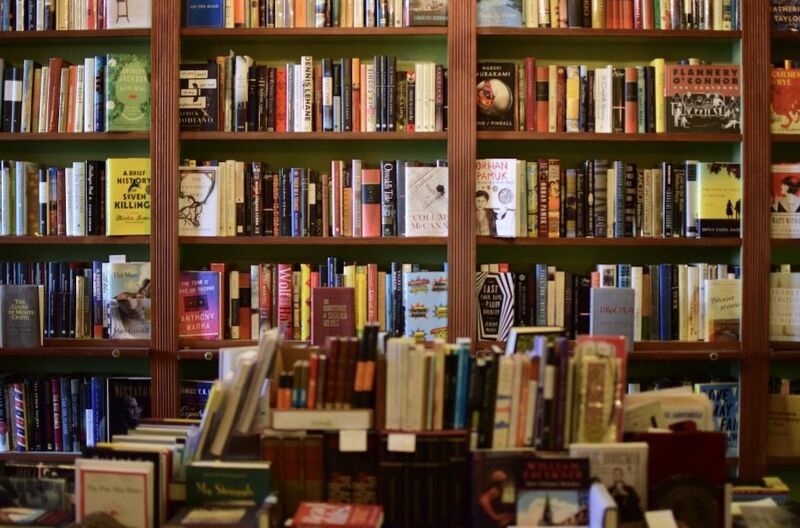 It hasn’t sold out at all in the past century and a half — the shop eschews those fancy countertop fillers and still carries only paperbacks, with a big focus on the work of poets and authors you won’t find in most bookstores. Despite being located on an intersection teeming with big brand names like Whole Foods and REI, BookPeople is still well known among Austinities as the place to go for good reading material. This is the largest bookstore in the entire state of Texas, which prides itself on having the biggest and best of everything. Because there are no used books, the main draws to BookPeople for true nerds are events like readings and costume contests. 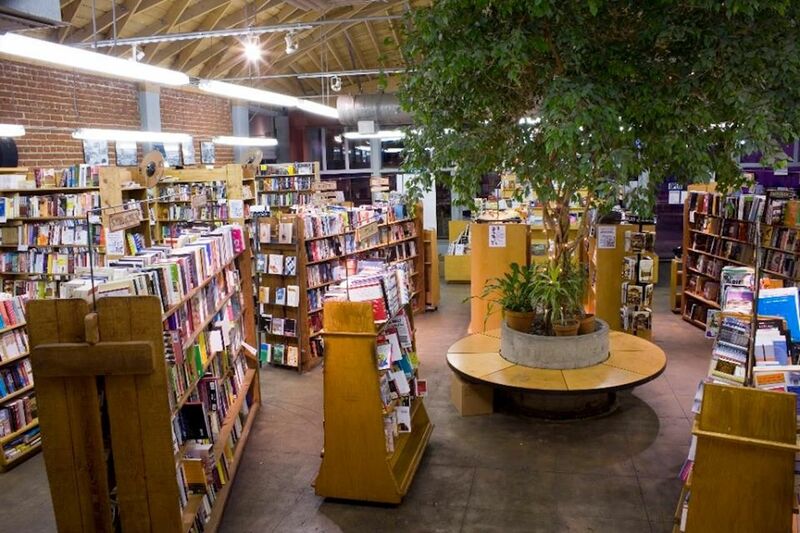 In addition to its excellent selection of new and used books and location right in the heart of downtown LA, what brings visitors to The Last Bookstore is the interior design. Marble columns tower over the highest bookshelves, many of the books are color coded, a woolly mammoth head adorns the wall, and patrons can even walk under a half-archway made entirely out of used books. The shop is relatively young, having opened in 2005, and blends a nonchalant book-nerd hipness with the classic SoCal vibe. While The Last Bookstore stands out for its elaborate décor, Skylight Books does so with its simplicity. Natural light fills this tiny shop on Vermont Ave, and customers come face to face with a tree in the center as soon as they enter. The vibe is an epic complement to the celebrated architecture of Frank Lloyd Wright and the other legendary designers that dot the surrounding neighborhoods, creating one of the most stunning reading and book-perusing environments anywhere in the world. You could technically call this a bookstore and get away with it, but there’s so much more to see at this small shop. 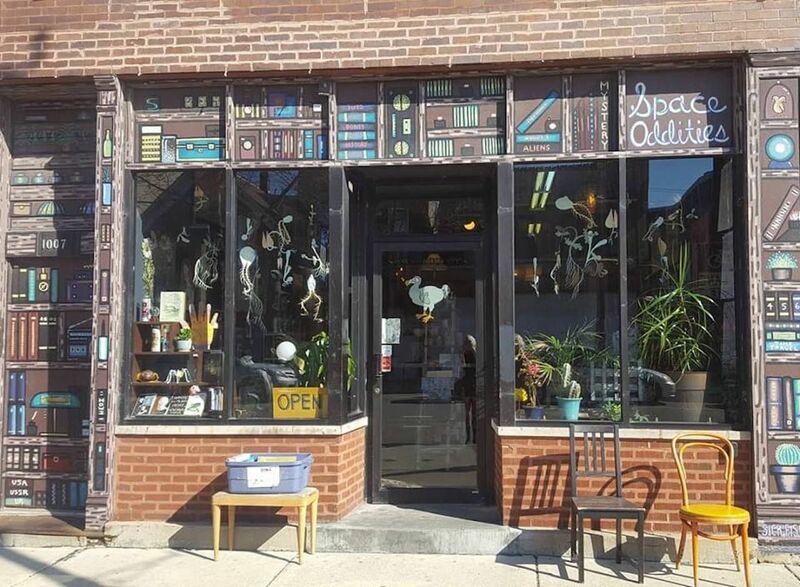 Advertising itself as a bookstore, gallery space, and curiosity shop, Space Oddities is full of occult-like items, zany decorations, and the books to match. If you’re in Chicago and looking for an experience that appeals to both your weird and bookwormy sides, you’ll find it here. Based in a city whose largest employer is at least partially responsible for the decimation of the book publishing industry, The Elliott Bay Book Company stands out as a breath of fresh air in downtown Seattle. This quirky bookstore, with its attractive solid wood beams and trendy cafe, is one of the cooler places to shop in all of Washington. “[Eighteen] miles of books” is Strand Books’ claim to fame. 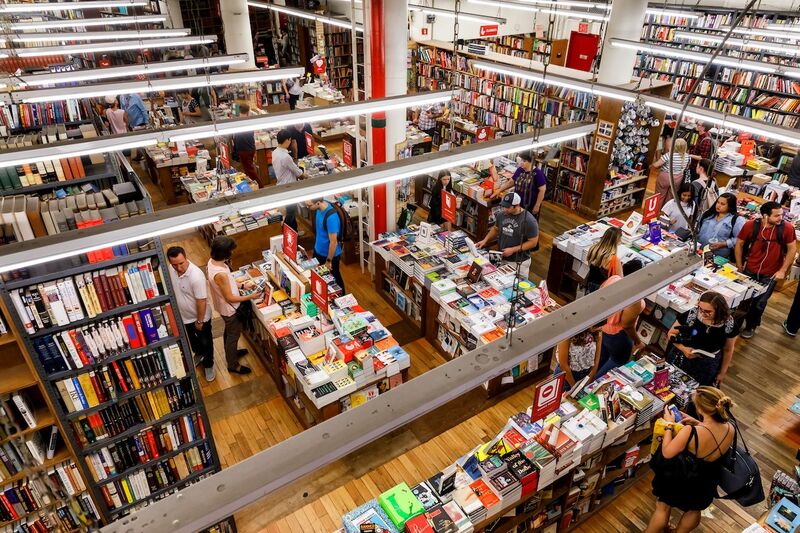 The number may be up for debate, but this Manhattan bookstore has between two and three million books available for purchase on any given day, meaning there is literally something for everyone (and if you can’t find something here, you’re officially too picky). Located in the heart of the French Quarter, Faulkner House lives up to its name, a fact that earns the shop instant credibility. This bookshop is actually the former home of writer and Nobel laureate William Faulkner, and you’ll feel his presence as you peruse the shelves in this historic estate. Just don’t bring any beignets into the shop when you’re flipping the pages. 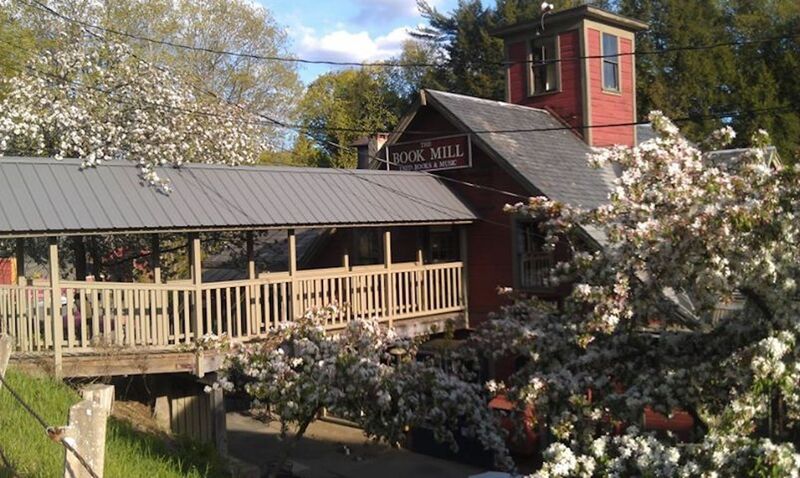 This adorable used bookstore operates out of an old grist mill, which means it wins the contest for “most New England.” Set on the Sawmill River just outside of Amherst, The Montague Bookmill is probably the most remote shop on this list, but also one of the most unique. The original gristmill was built in 1842, and in addition to hosting an ample collection of used books, it’s also a haven for artists and writers in greater Amherst and Northampton.